Kitchen Rugs – Rugs and mats are one of the cheapest ways of adding texture, pops of colour, and warmth to your home. We often think of placing them in the living room, dining room, and bedroom. But one area of the house where most of us don’t really consider adding area rugs is in the kitchen. This anti-fatigue mat is perfect for the kitchen as it provides a cushion to your feet. It’s easy to clean making it a no-fuss mat to add to your space. A non-slip mat with damask design will leave your white floors looking classy and elegant. Because it has a non-slip rubber sponge back, there is less chance of it slipping. Decorate your kitchen by making your rug a focal point. A modern looking rug can also serve as kitchen art. If you are looking for a low maintenance kitchen rug, you might want to consider purchasing a jute rug. This natural fiber is biodegradable, easy to clean, and sturdy. Plus, it can add texture to your otherwise bare floors. Vintage or antique looking rugs are a welcome sight in any kitchen because they can add an old-world charm to your space. 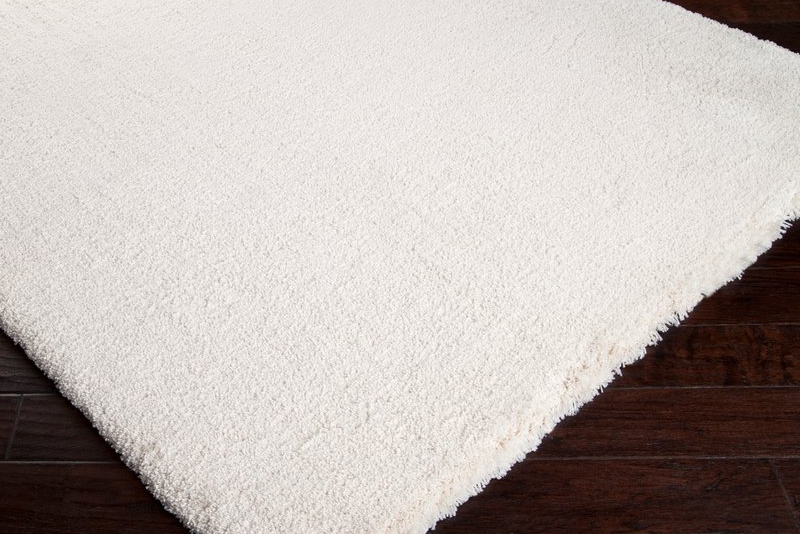 Wool rugs do have a place in the kitchen since they are easy to clean. Sisal is an earth-friendly fiber that is hardy and resistant to constant wear and tear. It is long wearing and is stain resistant which makes it perfect for the kitchen. You can add a rug pad underneath to prevent slippage. A flat weave indoor/outdoor rug is also a nice option. These are typically made from hardy materials that can last a long time. 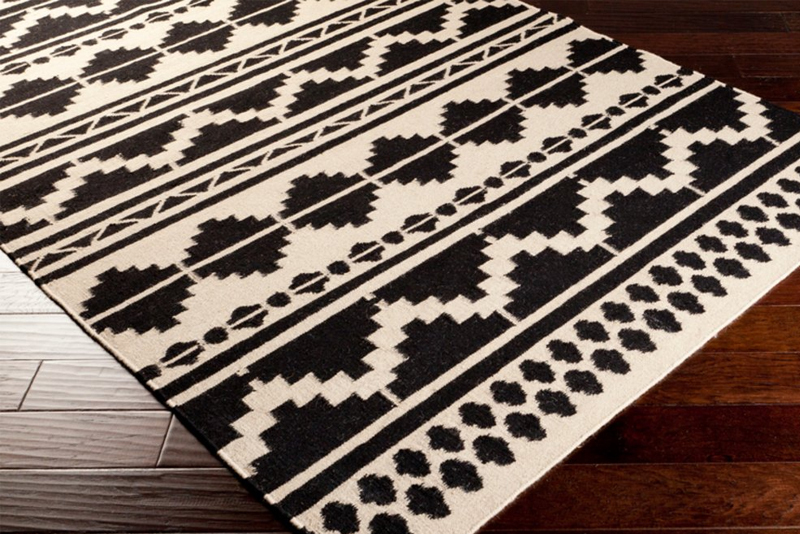 These rugs are hardy as they are made for both indoors and outdoors so you can move it around whenever you want. 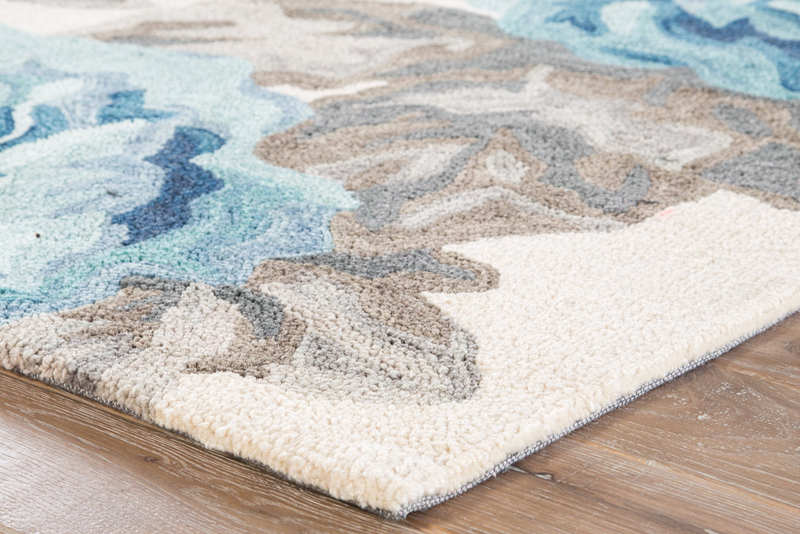 This type of rug is usually made from recycled plastic is easy to clean and maintain. Washable rugs are not only there to protect your floors in the kitchen, but they can make your space look beautiful too. 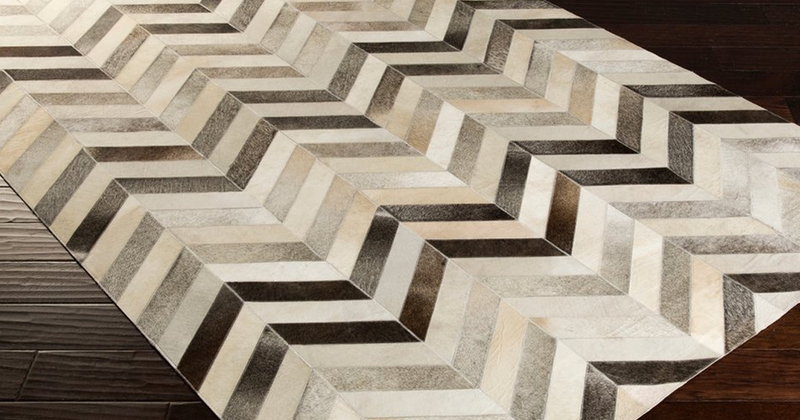 Typically, this type of rug has a skid-resistant back to prevent it from moving around. You can place it outdoors or indoors depending on your preference. In the kitchen, place it in front of your refrigerator so you will be able to catch any spills, food, or water. Or, place it by your sink to prevent falls from wet floors. Another option to consider when looking for kitchen rugs is cushioned mat. This type of mat is designed to provide a cushion to the soles of your feet, which can lessen the impact on your knees and hips. You can place this mat in areas of your kitchen where you tend to stand most of the time. The cushion will make it easier for you to withstand the hours of standing that you will be doing in the kitchen. Made from natural rubber, this type of rug can create an anchor to your kitchen. This is perfect for wooden floors that need pops of color. What is a Kitchen Rug? Kitchen rugs are typically made from polypropylene to ensure that they will be able to withstand high foot traffic areas. What’s more, this material can withstand spills and stains. Kitchen rugs can make it more comfortable when you are standing during food preparation or save you from a fall if your floor gets a bit wet. 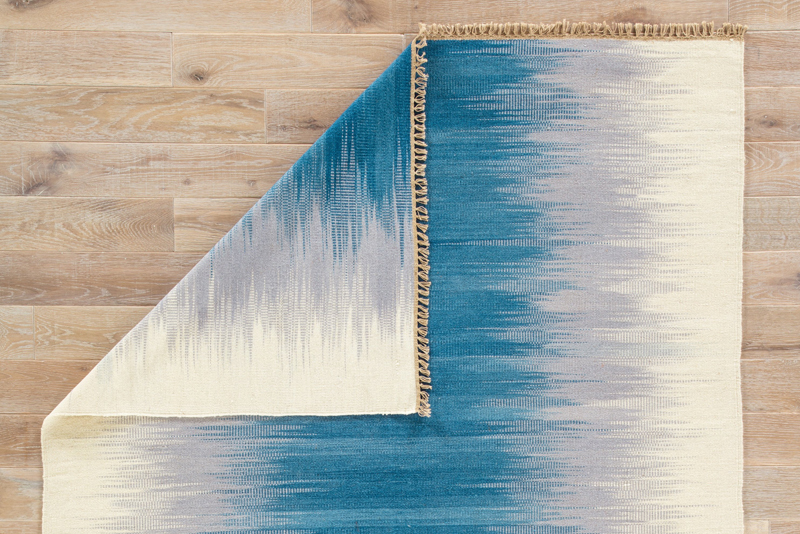 Of course, you have to take into consideration the size of your floor, but kitchen rugs come in all shapes and sizes to make it easy on your feet. Kitchen rugs and mats originated as matting, rugs, or floor coverings that were made from coarse plaited or woven fibrous materials. These textiles were originally designed for covering furniture, doorways, or wrapping heavy items. Initially, they came in just a single color. Eventually, more materials were introduced, such as jute. This created an industry of rug-making that require little to no care maintenance. Are There Distinctive Kitchen Designs/ Patterns? No. Kitchen rugs come in various shapes, sizes, designs, and patterns. This makes them an interesting addition in your kitchen area. There are a host of designs to consider: checkered, chevron, geometric patterns, floral, and even playful patterns. Materials vary from wool, polypropylene, and natural woods. How to Shop for a Kitchen Rug? There are dozens of stylish products that you can choose from for runners, rubber mats, or kitchen rugs. If you want to get your hands on the best kitchen area rugs, here are a few factors that you need to take into consideration. When shopping for kitchen rugs, you will need to consider the size of the rug that you will need. If you are placing one in front of the kitchen sink, the standard measurement should be 2 feet by 3 feet. In the case of runners, you will need to measure the size of the galley then subtract a few inches so that there will be space between your rug and kitchen furniture. If you have a tile floor and are placing comfort mats in the kitchen, you need to take into account whether they will slip when you walk on it. For mats or rugs that don’t have any non-slip backing, you can place a non-slip rug pad underneath to prevent the rug from moving as you walk around the kitchen. For rugs that will be placed in front of the sink or your stove, you might want to look for anti-fatigue mats to help reduce the pressure on your feet, knees, and hips. Another factor that you should think of when shopping for kitchen rugs is the material used. For kitchens, an interior designer may recommend that you choose flat-weave rugs because they are easy to clean. You might want to consider indoor-outdoor carpets or rugs for the kitchen because the polypropylene materials make them hardy to handle spills, stains, dirt, and dust. Other popular materials used for this type of rug are jute or sisal which are all-natural fibers. These can withstand constant foot traffic, spills, and stains since they are easier to spot clean. 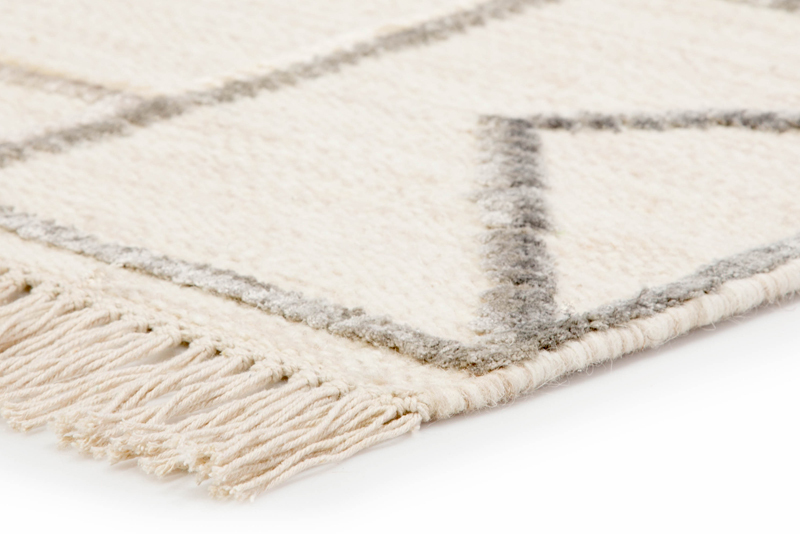 Make it a point to read the rug tag before purchasing, so you will know how to maintain them. What other factors that you should consider when buying kitchen area rugs? Well, you also need to consider the kitchen décor that you have in your kitchen. What’s great about rugs is that they are an economical way to upgrade the look of your space. If you are looking for a focal point in the kitchen, purchase a distinctive style, color, design, or material to add that pop of color or design. If you are planning on buying a single-colored rug, pick darker hues since the lighter ones can expose spills and stains more easily. Adding thick rugs in the kitchen may give a luxurious feel to your feet. From food prep to cooking, and finally washing the pots and pans, you should opt for kitchen rugs that provide maximum comfort. Think anti-fatigue mats, which are usually made from memory foam. These will be able to provide your feet with added cushion to lessen the pressure on your feet, legs, and joints. Position these foam mats in areas where you tend to stand often, then place a larger rug under the table so that the rest of your kitchen accessories will pop out. 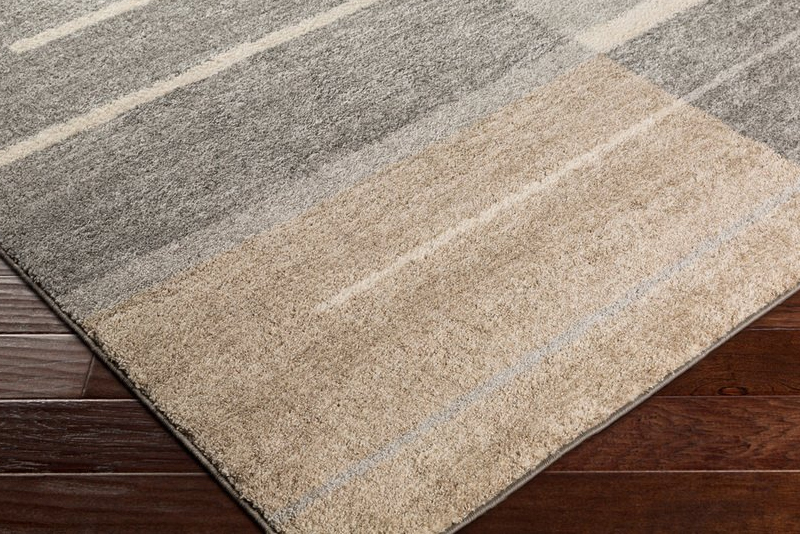 What other factors that you should consider when shopping for kitchen rugs? Maintenance is probably one of the key factors that you should consider since you will want something that will be easier to maintain. After all, who has the time to clean rugs these days? Rug care and time must be factored in when hunting for kitchen rug sets. What’s Important in a Good Kitchen Rug? Rug sets kitchen should be durable especially with all the foot traffic. Vinyl mats, jute rugs, linoleum rugs are just a few examples of rugs that are durable and can withstand the constant wear and tear in the kitchen. You can save a lot of time if you choose rugs that are low maintenance. These are rugs that can be vacuumed regularly to remove the dirt and dust. Check the tag to see if the rug can be cleaned in a washing machine. Another thing that you should consider when shopping for kitchen rugs is if they are heat resistant especially when you will be placing one near your stovetop or oven.